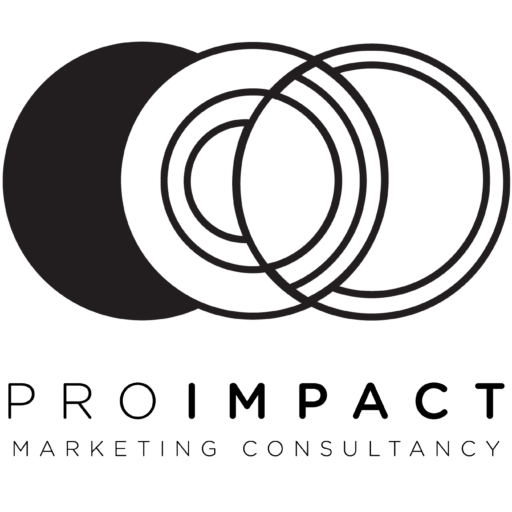 Proimpact is a Marketing Consultancy group committed to provide Business solution and 360° Marketing Consultancy to entrepreneurs' and small-medium sized entities. Low/context cultures: rely only on spoken and written language (Get everything down in the written contract). Low degree of complexity in communication. High-context cultures: Use more elements surrounding the message. The cultural context in where the message is communicated has a lot to say. High degree of complexity in communication. In High-context cultures the social importance and knowledge of the person and the social setting add extra information, and will be perceived by the message receiver. The contextual difference in the cultures around the world as it shown in the figure bellow. At one extreme are the low-context cultures of northern Europe. At the other extreme are the high-context cultures. The Japanese and Arab have a complex way of communicating with people according to their socio-demographic background. The greater the context difference between those trying to communicate, the greater the difficulty in achieving accurate communication. communication and language in Low/context cultures/Individualistic (Westren Europe, US) has to be (Explicit and Direct). Explicit communication must be stated clearly and in detail, leaving no room for confusion or doubt. In High-context cultures/collectivist (Arabic countries, Japan, China) communication and language tend to be (Implicit, Indirect). Implicit communication tend to be suggested though not directly expressed for ex. Facial expressions, body language, gestures, postures or vocal qualities to help get a massage across. In summary: Explicit communication refers to specific information conveyed in written or spoken words. On the other hand, implicit communication refers to the messages we ‘give off’ through our deeds and actions. People state things directly and explicitly. Logical, linear, individualistic, and action-oriented. Value logic, facts, and directness. 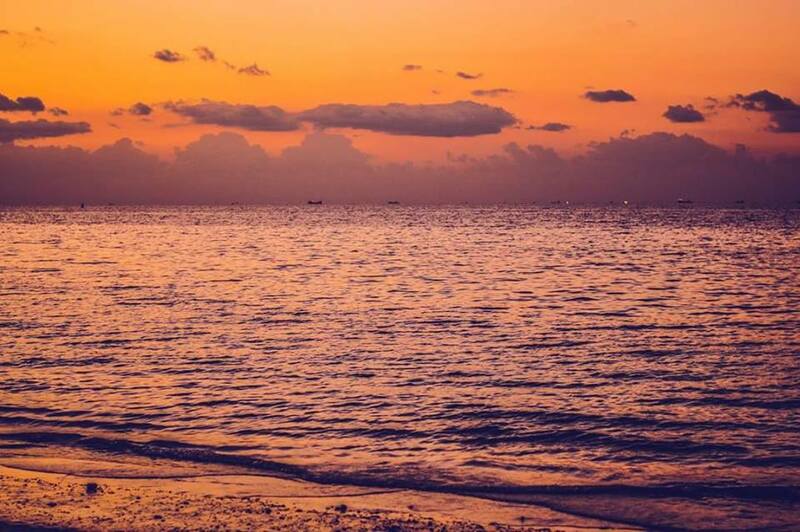 Decisions are based on fact rather than intuition. Communicators are expected to be straightforward efficient. People state things indirectly and implicitly. Rational, collectivist, intuitive, and contemplative. Developing business trust (Relationship) is important.. Prefer group harmony and consensus to individual achievement. Words are not so important as context, which might include the speaker’s tone to voice, facial expression, gestures.